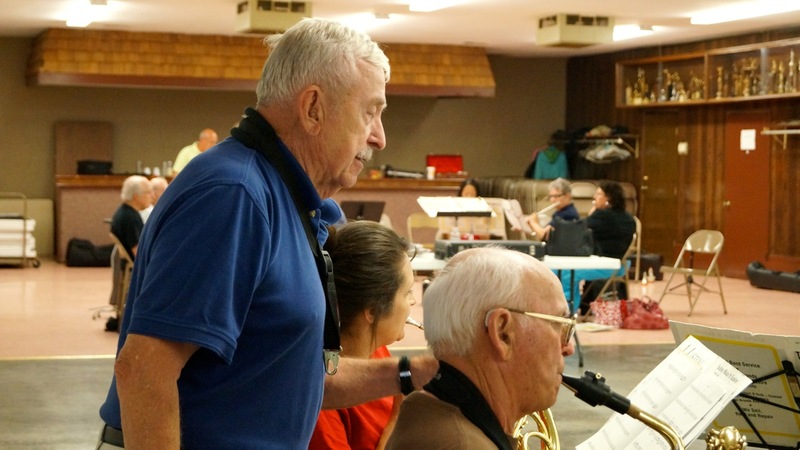 Ever since the 1860s, the towns of Southern Macoupin County (sometimes called Coal Valley), have enjoyed having community bands. Staunton, Mt. Olive, Gillespie and Benld each had their own band. These bands performed regularly in parades and on the town squares. They even had competitions with one another during large public gatherings such as the local Old Settlers Picnic, Independence Day and local Homecomings. Eventually, the bands merged into the single band we know today. The band is currently under the direction of Darryl Coan, a Professor of Music at SIUE. He and his family make their home in Staunton and has played clarinet in the band for several seasons. He has 30+ years of experience as a band director, teacher and professional musician and is excited to have the opportunity to work with such a great group of players. He is a strong advocate of community music and his work has taken him to several countries where he has had the opportunity to witness and examine various community music traditions, including Flamenco music in Spain and folk musician education in Finland and Malaysia. Our Director Emeritus is Ken Kay. 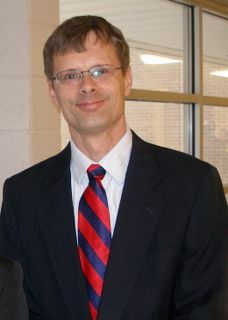 Ken is well known to the area as a long time MusicEducator. He retired from conducting the Community Band at the end of the 2012 season after a 1 5-year tenure. Ken continues to play in the band and, as Conductor Emeritus, will be asked to fill in for the director from time to time.